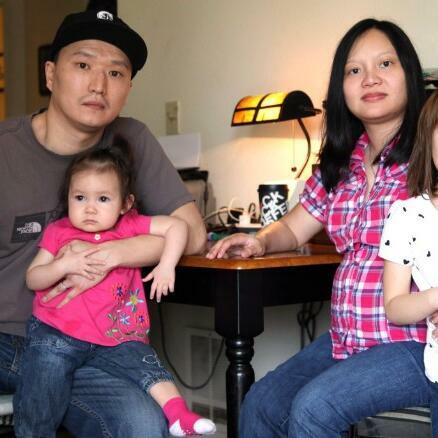 Despite fighting for several years to be made a naturalized American citizen, a US immigration judge has now ordered Korean-born American adoptee Adam Crapser to be deported from the United States. The now 41 year old was adopted from a South Korean orphanage at the age of three, but after suffering severe child abuse & neglect from two different adoptive families, both sets of abusive parents & the State of Oregon also failed to move forward with the process of granting Crasper US citizenship. As a result, the Korean-born Adam Crapser is fighting to bring attention to his & other cases of children adopted to the US who never officially gained citizenship. Korea FM’s Chance Dorland spoke with National Korean American Service & Education Consortium Advocacy Director Emily Kessel & “Adapted” podcast host Kaomi Goetz to learn more about what is being done to help Adam Crapser & other Korean adoptees who have faced hardship as a result of problems in the system.